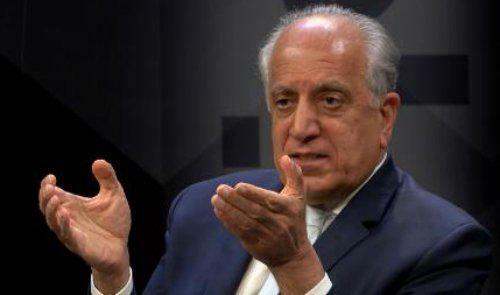 It was announced by US Embassy in Kabul that US Special Representative for Afghanistan Reconciliation Zalmay Khalilzad arrived in the city today. He is to meet with leaders to discuss next steps in US efforts to support and facilitate an Afghan-led and owned peace process as per the statement. His arrival in Kabul follows stops in India, the United Arab Emirates, and China. The statement added that “Special Representative Khalilzad continues to coordinate with the National Unity Government and other Afghan stakeholders to ensure an intra-Afghan peace process. The U.S. goal is to promote dialogue among Afghans about how to end the conflict, and to encourage the parties to come together at the negotiating table to reach a political settlement in which every Afghan citizen enjoys equal rights and responsibilities under the rule of law. During his last trip in December, Special Representative Khalilzad reiterated that the only solution to the conflict is for all parties to sit together and reach an agreement on the political future of Afghanistan with mutual respect and acceptance”. 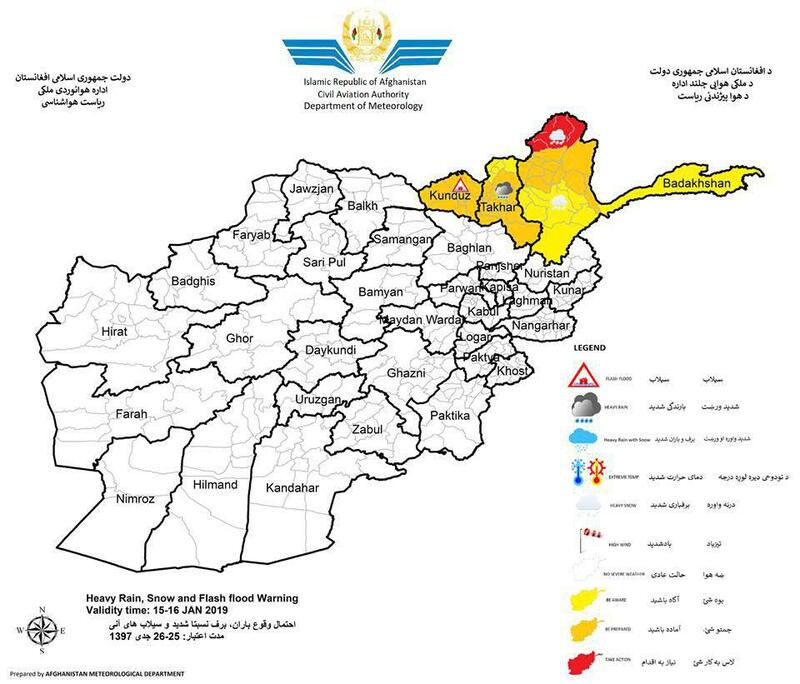 Afghanistan Meteorological Department has issued a weather warning for Kunduz, Takhar, and Badakhshan provinces. Badakhshan, Takhar, Kunduz including Salangs provinces are vulnerable of flood which the forecasted precipitation amount rate is 15-25 and snow will be between 15-35 cm in different area”. Umer Daudzai, the former Minister of Interior in a press conference expressed that the establishment of the Afghan government’s delegation was to move forward peace talks with the Taliban. He clarified how the Constitution of Afghanistan is the red line of the Afghan government in this peace process. Daudzai reminded that the High Peace Council’s duty is to provide the ground for peace as a secretariat, adding that moving the peace talks forward is the duty of the Afghan government’s negotiating team. Talking about his Pakistan visit, he assured that he tried to pass on the Afghan people’s message to “their Pakistani brothers”. Emphasising further on the importance of negotiations with Taliban, Daudzai said that “It is important that negotiating team enters peace talks with the Taliban with unity and one voice”. Daudzai also appreciated Pakistani cleric Fazl-ur-Rahman’s bid on Taliban to enter into peace talks with Afghan government, calling it “a change in stance” of Maulana Fazl-ur-Rehman, who is the the head of Pakistan’s Jamiat Ulema-e-Islam. Ministry of defense said in a statement on Tuesday announced that at least 30 insurgents were killed and many others were wounded in ANA operations across Afghanistan. In the past 24 hours, , Afghan National Defense and Security Forces launched 9 clearing operations and carried out 94 Special Forces tasks in Nangarhar, Laghman, Kunar, Kapisa, Paktia, Paktika, Khost, Ghazni, Zabul, Farah, Faryab, Balkh and Helmand provinces in order to remove security threats and ensure security. Afghan Air Force also conducted 116 flights supporting Afghan National Army and carried out 12 airstrikes on enemies’ positions. As a result, 30 insurgents were killed, 22 were wounded and 3 suspects were arrested, according to the statement. 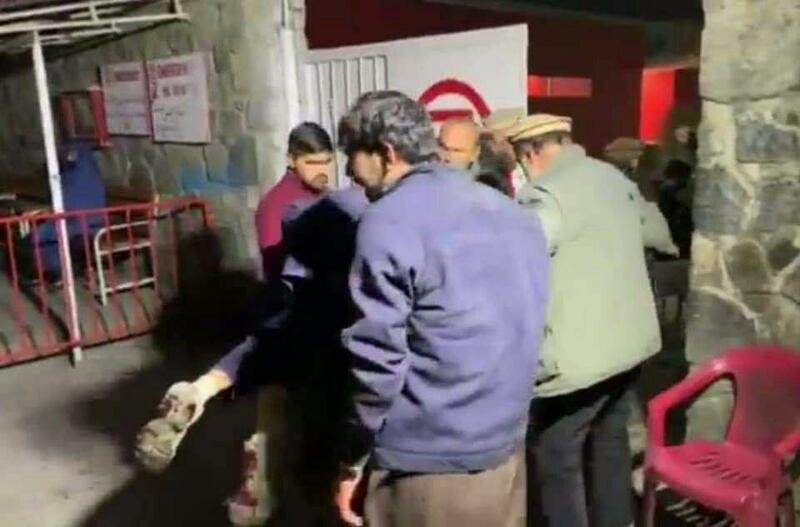 In a statement by the Indian external affairs ministry, it was expressed that New Delhi condemns the Taliban attack in Kabul which occurred on Monday. It was also announced that an Indian national was among those who lost their lives in the attack. Meanwhile, Qatar’s foreign ministry also issued a statement to condemn the attack. The statement said that Qatar has a “firm stance rejecting violence and terrorism regardless of the motives and causes”. 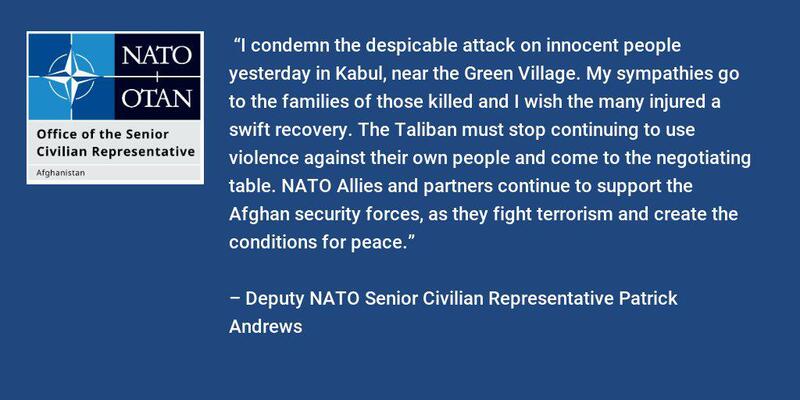 The deputy NATO senior civilian representative Patrick Andrews issued a statement condemning the blast that claimed the lives of 4 people and injured more than 100 in Green Village area, PD9, Kabul city on Monday. Andrews expressed that he condemns the “despicable attack on innocent people” and also conveyed his sympathies to the families of those who were killed and injured. He added that “the Taliban must stop continuing violence against their own people and come to the negotiating table. NATO allies and partners continue to support the Afghan security forces as they fight terrorism and create the conditions for peace”. 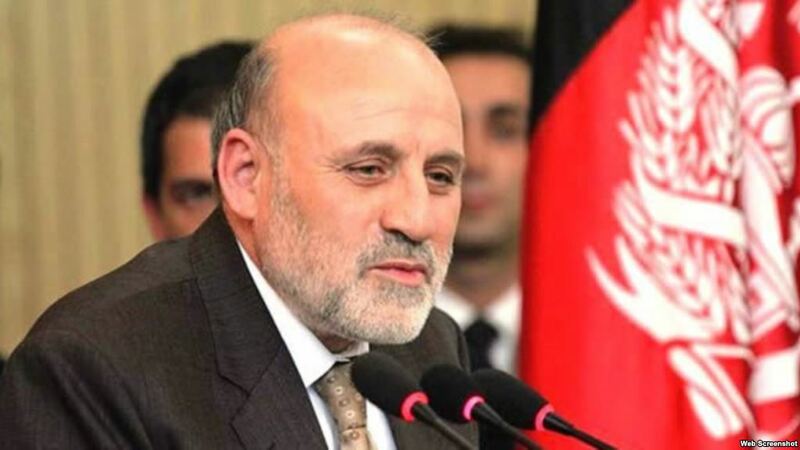 Mohammad Hanif Atmar, a former Afghan National Security Advisor, is scheduled to register Wednesday (January 15th) with his two deputies as a presidential candidate. 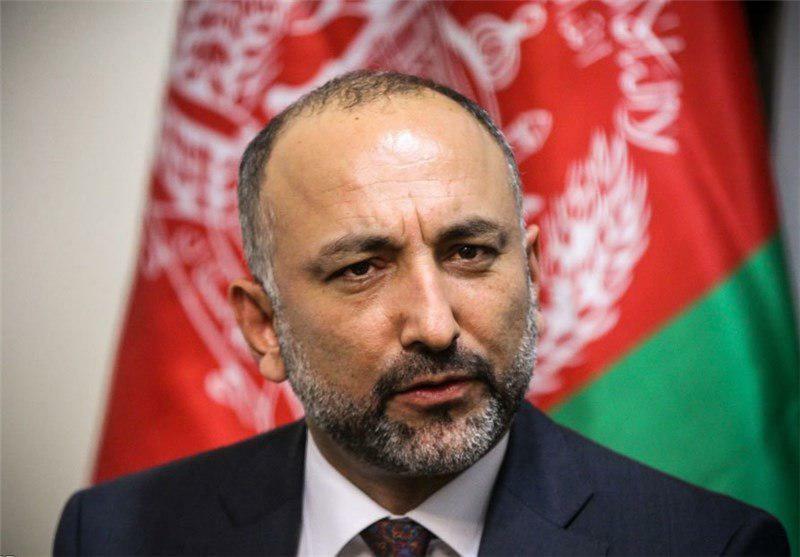 Seyed Zabihullah Sadat, a deputy spokesman for the Independent Election Commission (IEC), told reporters in Kabul today that former Afghan National Security Advisor Mr. Atmar will visit the IEC HQ in order to officially register as presidential candidate tomorrow (Wednesday). He added that Dr. Faramarz Tamana, former head of the foreign ministry’s Strategic Studies Center, will register as a presidential candidate on Thursday. 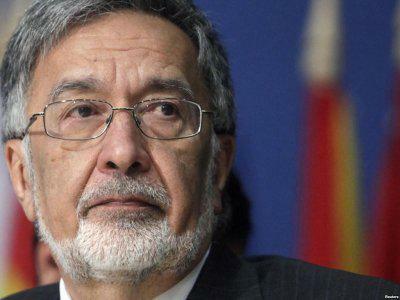 It has been announced that former foreign minister under Karzai, Zalmay Rasool has registered to run for president in the 2019 Afghan presidential elections. So far, his competitors are Abdul Jabbar Taqwa, a former governor and Gholam Ali Wahdat a former Deputy Minister of Interior of Afghanistan. 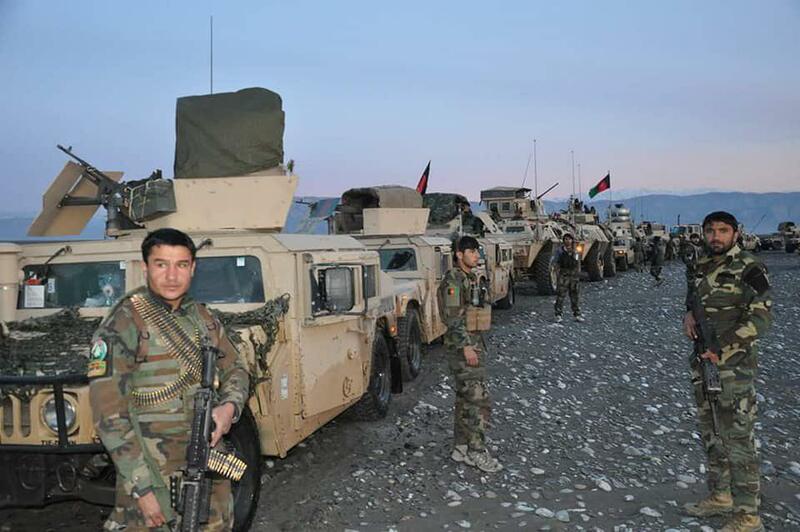 The Ministry of Defense announced in a statement that Afghan commandos launched a military operation in the Kharwar district of Logar province. Many weapons were seized as per the statement and some explosives and weapons were destroyed as well. “The main force for bringing peace in the country is the people of Afghanistan,” Samar says. Finally, she emphasised on improving good governance and building trust between government and people as being “essential” for peace. 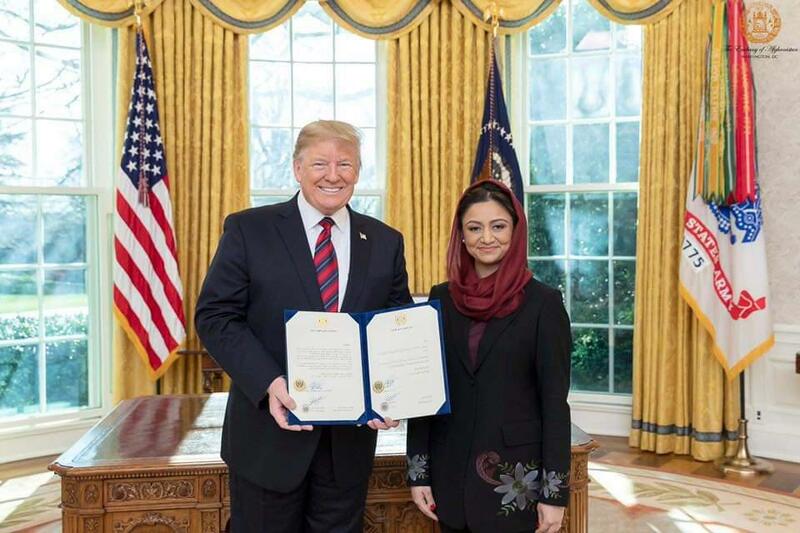 It was announced by the Afghan embassy in U.S that Afghanistan’s ambassador to U.S, Roya Rahmani, presented her credentials to the president of the United States in a ceremony held at the White House. The statement by Afghan embassy added “HE Rahmani conveyed the greetings of the government and people of Afghanistan to POTUS and highlighted the importance of the Afghan-US relationship, particularly the fight against terrorism”. 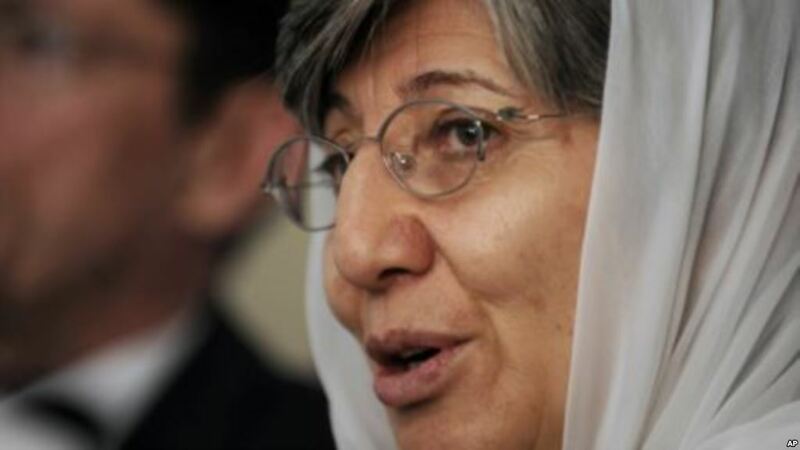 Ms Rahmani was recently appointed as the Afghan ambassador to U.S. 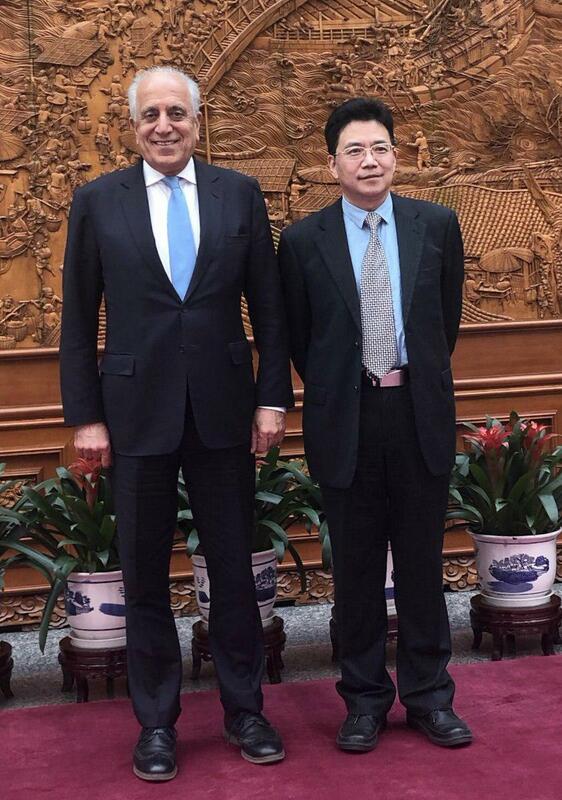 US Special Representative for Afghanistan Reconciliation Zalmay Khalilzad announced on his Twitter page that he has concluded his visit to Beijing, China. “Fruitful talks w[ith] senior Chinese officials who committed to the success of Afghan peace. We discussed regional support for an inclusive peace process for all Afghans & ensuring Afghanistan never again serves as a platform for terrorism”, Khalilzad wrote. He also informed that now his next stop is going to be Kabul. 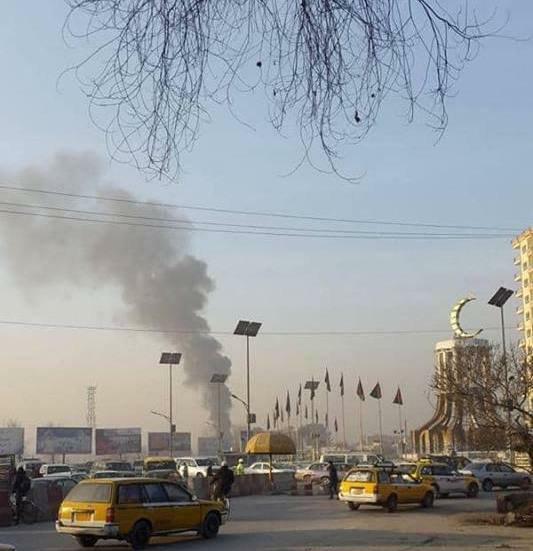 It has been reported by Ministry of Interior that an IED attached to a civilian vehicle has exploded in Abdul Haq Square PD9 of Kabul on Tuesday morning. Reports suggest that the attack has killed one person and the car has been damaged, as per Najib Danish, Ministry of Interior spokesperson. 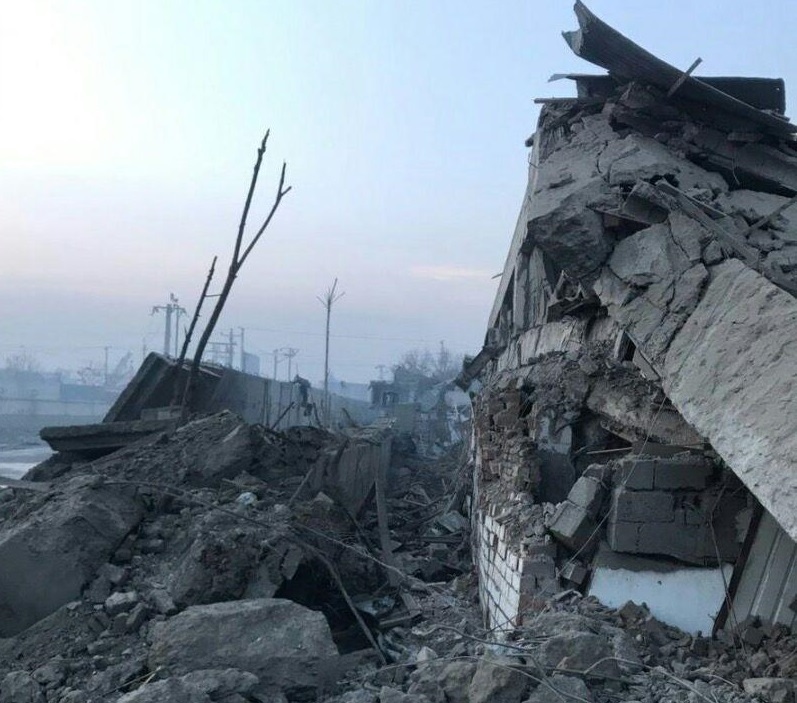 Monday’s attack which occurred in the PD9 area of Kabul city has claimed the lives of at least 4 people and injured 113 others according to spokesperson for Ministry of Public Health, Wahidullah Mayar. The Taliban in a statement, has claimed responsibility for the VBIED suicide attack on the Green Village Compound in PD9 of Kabul. Ministry of Interior spokesperson Najib Danish confirmed that the blast occurred from a Vehicle Borne Improvised Explosive Device (VBIED). It was also confirmed that the explosion took place in green village area. After some quite time in Kabul it is the second major attack that targets the Afghan capital in one month. On December 26, 2018 a complex attack took place wherein two blasts occurred and clashes set near the Ministry of Public Works, in PD16 Abdul Haq Square, Kabul which claimed lives of more than 40 and injured scores of people.